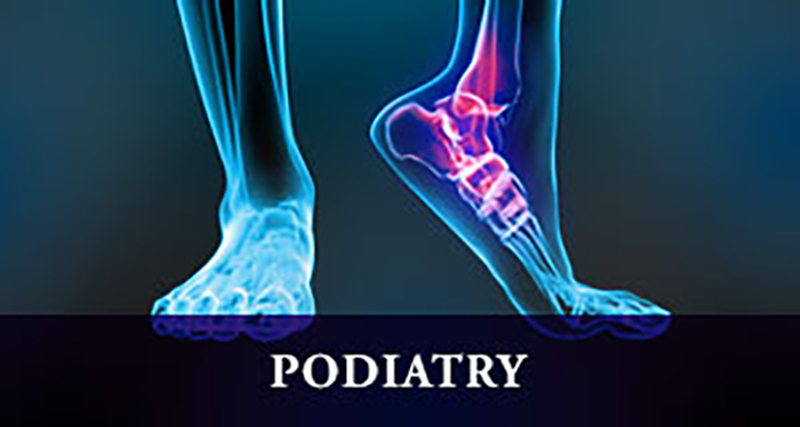 Practitioners of Podiatric Medicine treat a variety of ailments, employing innovative techniques to improve the overall well-being of patients. Podiatrists are vital members of your healthcare team. Often your podiatric practitioner is the first to detect symptoms of diabetes or cardiovascular disease because of the foot’s interrelation with the rest of the body.